Bali Jatiluwih and Tanah Lot Tour Packages is part of Bali Full Day Tour Packages we offer to you for enjoy the stunning view of sunset at Tanah Lot Temple and visit other interesting tourist destination in one day. 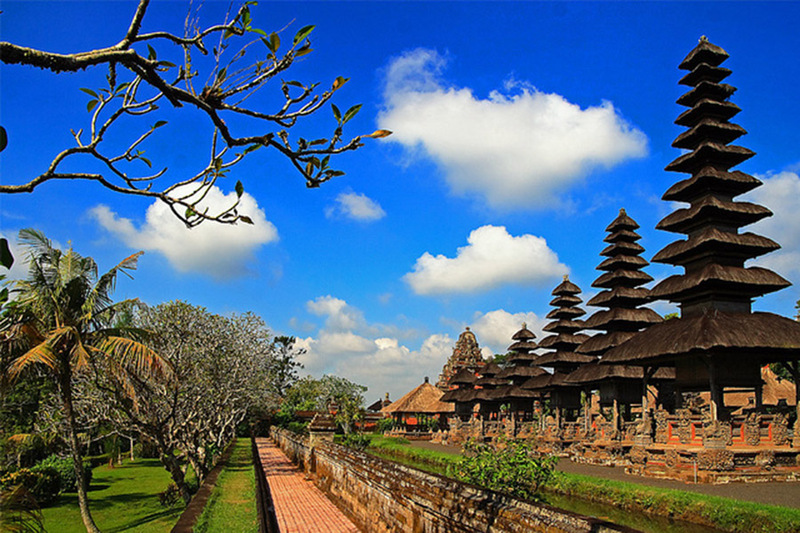 Bali Full Day Jatiluwih and Tanah Lot Tour will visit tourist destination such as Taman Ayun Temple is mother temple at Mengwi regency, and the we directly to Ulun Danu Beratan temple to see the beautiful Hindu temple in the lake of Beratan, then the tour continue to visit the Jatiluwih Rice Terrace to admit the fascinating view of rice terrace, then we will having lunch in Jatiluwih with view of rice terrace, after lunch if you want to do trekking at rice terrace, we welcome you to do the trekking and enjoy see the rice terrace from close, then we continue the Full day tour Jatiluwih and Tanah lot to visit the Tanah Lot Temple to see the magnificent, spectacular and fascinating view of sunset at Tanah lot temple, this temple function as a sea temple located right on the beach in the 3 acre small rock. 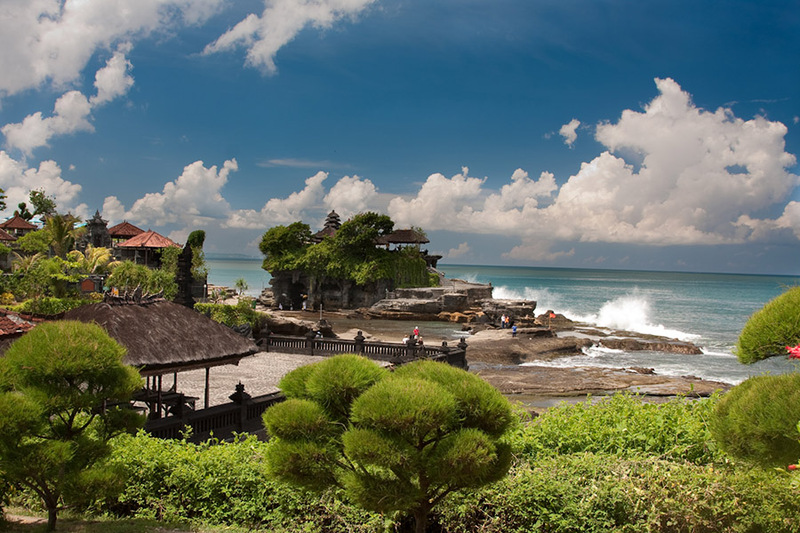 After visit Tanah lot temple we will drop you back to your hotel with bring the spectacular memory. Our Bali Highland Tour driver will give his best service to make you more enjoyable during the Full Day Jatiluwih and Tanah Lot Temple Tours Packages. Taman Ayun Temple located in Mengwi District, the temple is mother temple of Mengwi Regency. This sanctuary is composed with Bali structural planning, the structure this sanctuary building is additionally claims separate extraordinary. Taman Ayun Temple is based on the level area with big fish lake encompass it and it is looked like afloat on the water. Ulun Danu Beratan Temple was built in the lake of Beratan, Bedugul, the temple was build to dedicate to goddess of the lake which is God Danu and also dedicated to goddess Mount Batur and Mount Agung. The temple is the most favorite to visit, due the temple has the uniqueness which is if the water of the lake is high, we can see the temple look like floating in the water. Jatiluwih is the name of Village located in Tabanan regency, the village has the famous and the largest rice terrace in Bali and become one of world heritage list of Unesco. 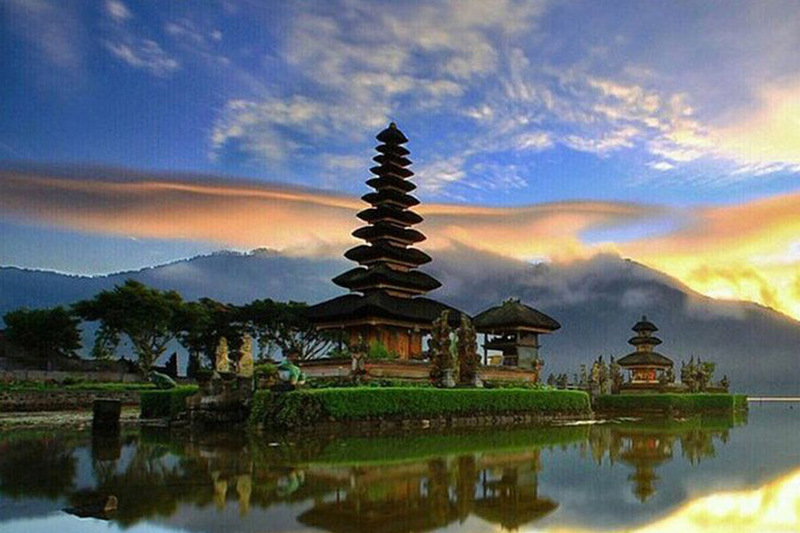 The jatiluwih rice terrace is the most visited tourist destination in Bali, and the most photographed by tourist. In jatiluwih rice terrace you able to do the trekking and see the view of the rice terrace from the close. Tanah lot temple is sea temple located in tabanan village, the unique of this temple make lot of visitor visit every day, the temple located in small rock in the sea, if the sea water is high tide, it will look like the temple was floating in the sea, the perfect time to visit is in the afternoon during the sunset time, due in this time you will amazed by the view of sunset and the temple.